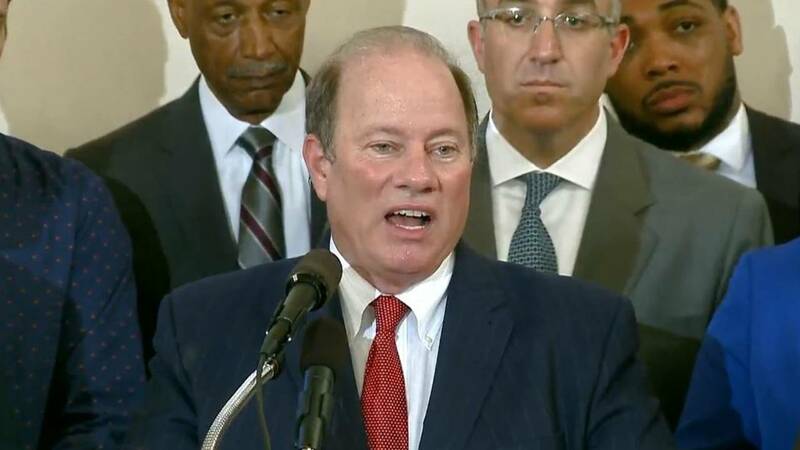 DETROIT - Detroit Mayor Mike Duggan and his wife released a statement Thursday saying a man hired private investigators to follow the mayor without his knowledge and tried to create a negative judgment about his marriage. According to the statement, a man was angry about losing a court case to the Detroit Law Department and decided to have Duggan followed. Duggan's statement said the surveillance failed to uncover any wrongdoing in his management of the city, so it targeted his marriage. Duggan said the man "took individual videos of cars driving, spliced them together and added assumptions and insinuations" to paint his marriage in a negative light. 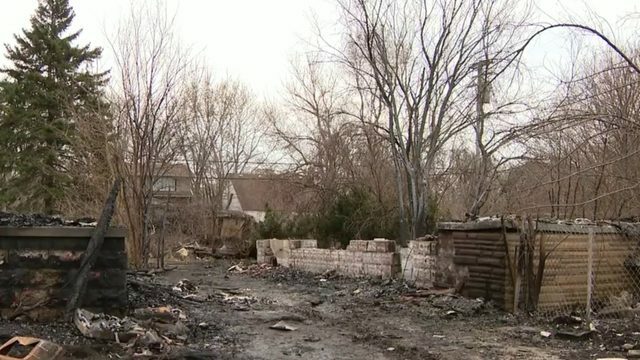 According to the statement, Duggan and his wife, Lori Maher, have been married for 32 years. 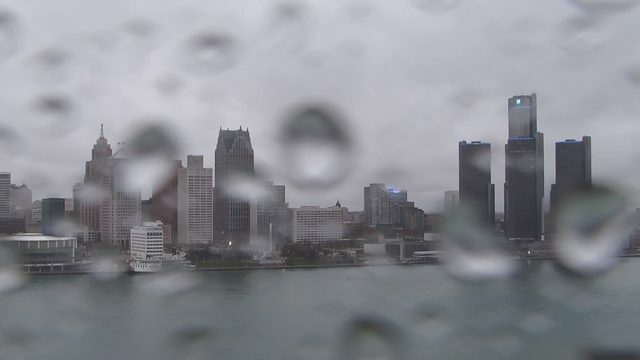 "A litigant, angry to be losing a case to the Detroit Law Department, apparently decided to retaliate by hiring private investigators to follow the Mayor without his knowledge for several months. And in the end, their surveillance failed to uncover a single misdeed in the management of the city. If that terrible invasion of privacy weren't enough, it got worse. This same angry litigant then took individual videos of cars driving, spliced them together, and added assumptions and insinuations, all so he could create a negative judgment on the state of our marriage. We decided to write this statement together because we are proud of the marriage we’ve built over 32 years, proud that our bond today remains strong, and proud of our goal to spend the rest of our lives together. When you elect a public official you have every right to pass judgment on their performance in office. But you don’t get the right to pry into their personal lives, or demand information on their marriage. At least that’s how we feel and why we don’t answer questions about ours."